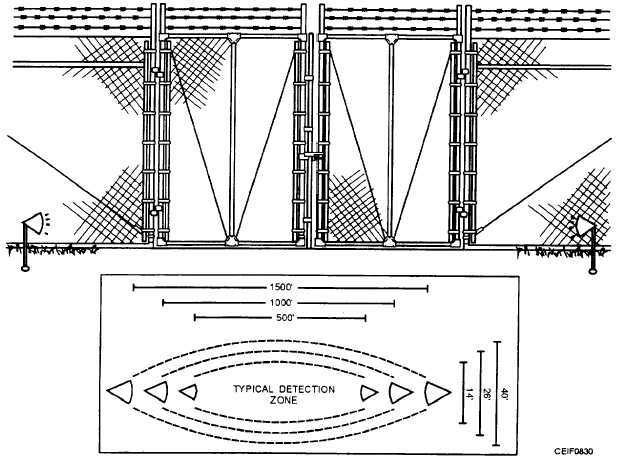 Figure 8-31.Structure of a heat-sensor cable. Home > Construction Training Manuals > Construction Electrician Intermediate > Figure 8-31.Structure Of A Heat-Sensor Cable. Figure 8-30. - A solid, circular beam of microwave energy extends from a transmitter to the receiver over a range of up to 1,500 feet (457 m). Figure 8-31. 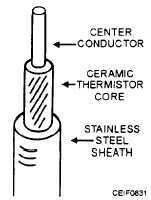 - Structure of a heat-sensor cable. channels of the dialer permit two distinct dialing and message programs. Although labeled as, and most commonly used for, separate burglar and fire alarms the two channels can be connected and programmed for any application: medical emergency, heating-system failure, freezer warmup, and water-pressure failure. Figure 8-32. 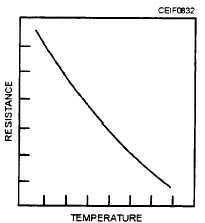 - Curve showing relationship of resistance to temperature. transmission of the vital fire-alarm program (or other priority program on the FIRE channel) in three ways.